With your Kroger Card, you can buy The humnger Games on Blu-ray for only $19.99 or on DVD for $16.99. We go with Blu-ray most of the time. Blu-ray and DVD prices include an automatic $7.00 savings when using your Kroger Card. When you buy it on either format, you get three awesome coupons. The coupons were located in the front with their Hunger Games display along with all the other participating items. So, basically for $19.99 (before tax), I got all this! I was going to buy The Hunger Games anyway and I got a Blu-ray combo pack for only $19.99 which is a deal all by itself. Might as well buy it and get some free participating items! 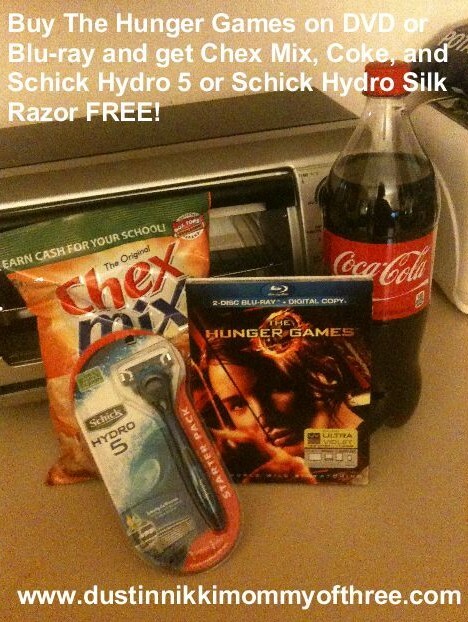 ***The Schick Hydro Silk Razor coupon can be used with the single razor (men’s or women’s version) to get the single razor free or it can be used to purchase the upgraded razor that includes extra blade cartridge ($12.38) or the 5 pack refills (up to $17). 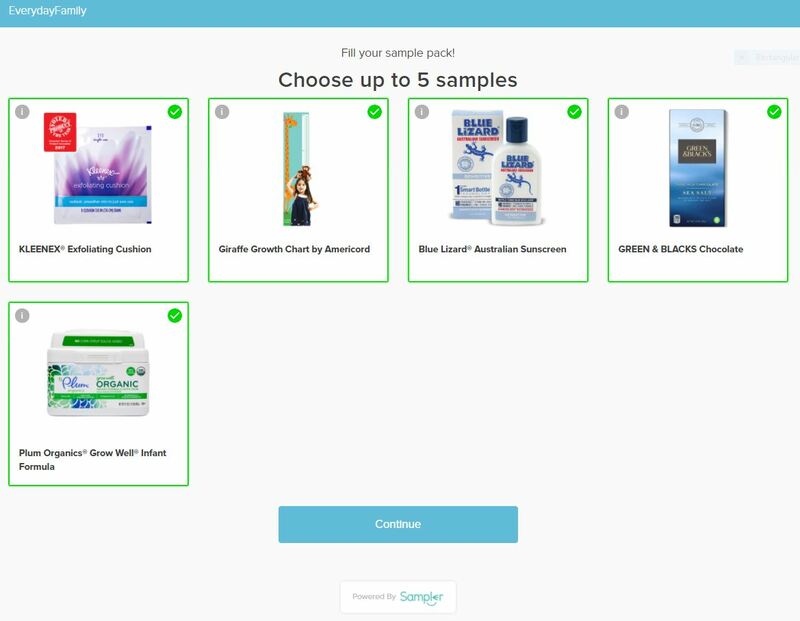 The coupon has a $5.99 value to be applied to whichever Schick Hydro item you purchase. I do not know how long this deal lasts because I didn’t think to double check at the store. If anyone knows, please let us know! 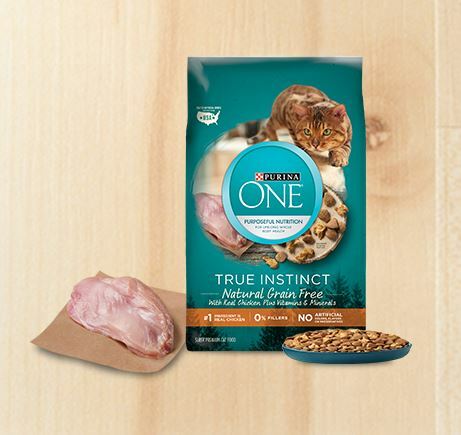 Check out link from my Kroger page.